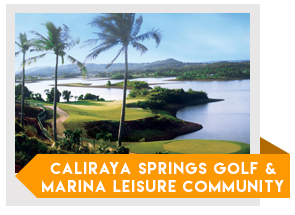 GolfPackages is the Only golf travel wholesaler in the Philippines. We work Exclusively with travel agencies, associations, and corporate groups and offer custom golf packages at wholesale contracted rates. 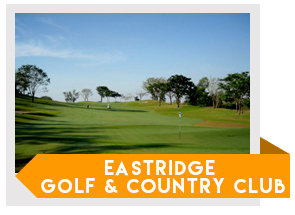 "Golf Packages did a great job. 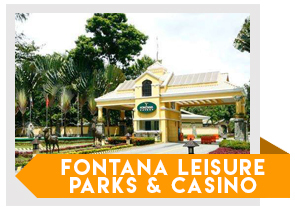 Our clients were picked up on time and everything matched our itinerary. Grace the rep knew what to do and handled all of our arrangements with the course. Best of all, we had no unexpected surprises or fees. 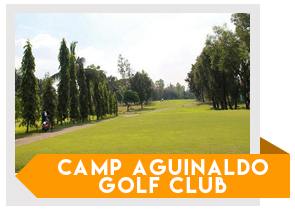 I would definitely use Golfpackages.ph again." We are different because we don’t just provide you with a professional staff, fast response time, and competitive package options. What sets us apart from other golf travel companies is that this is all we do. We know golf. 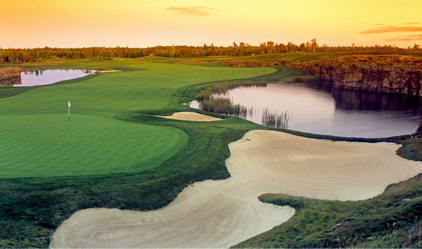 We breathe golf and we can provide your clients with the best golf travel experience that they deserve. In addition to that, our team has already gone above and beyond what any other licensed travel agency in the Philippines can do for you. We have created relationships with almost every golf course in the Philippines, allowing you to playing access at over 70+ courses nationwide, including the exclusive members-only courses! Yup, that’s right, you now have the opportunity to make sure you experience the best that the Philippines has to offer.